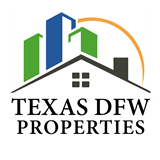 Roanoke offers a unique quality of life and has friendly small town charm and the amenities of a big city in the heart of the Metroplex. Residents enjoy town heritage dating to the 1840s and the best amenities including a thriving, popular downtown gathering place. 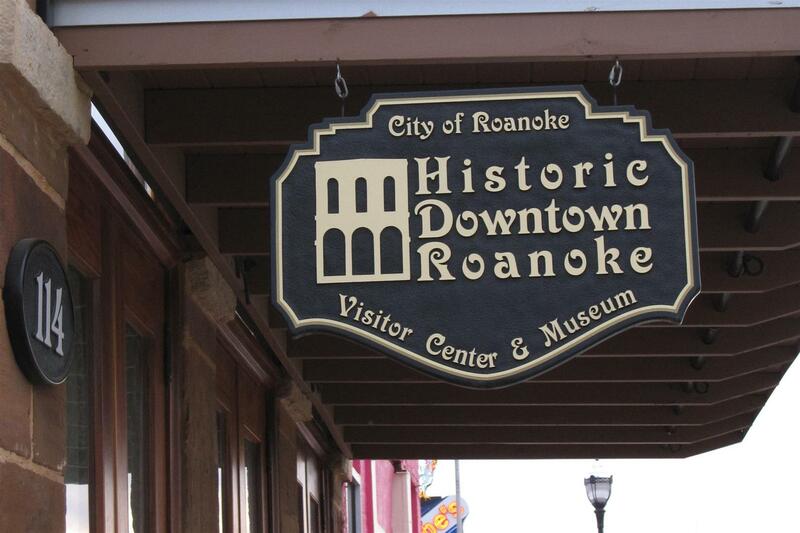 Roanoke was named the Unique Dining Capital of Texas and features over 40 delicious restaurants and unique shops.